Throwback Thursday: Disney World, January 2006. One of the last business trips I did with PlanningShop; I flew from Dublin, Ireland to Orlando for an entrepreneurship educators conference. 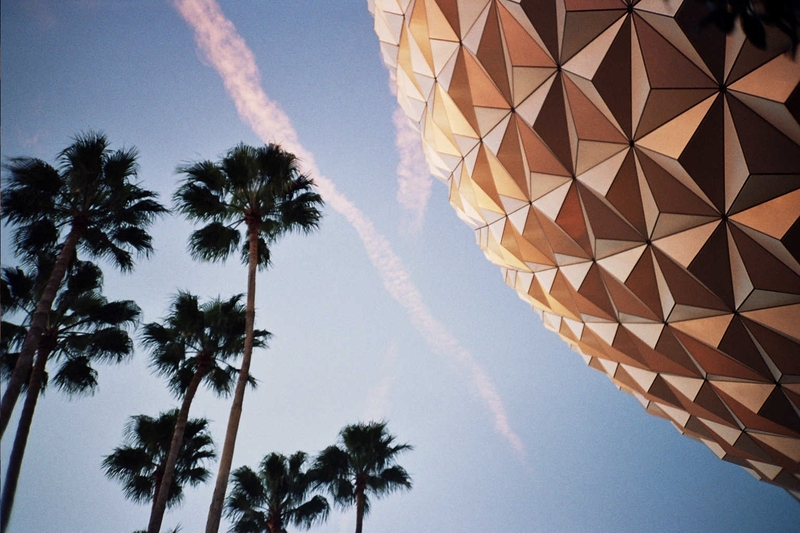 The jet lag and the strange familiarity of being back state side contributed to my desire to just stand there and stare at Spaceship Earth at Epcot. And take lots and lots and lots of pictures. Like this one! BTW, there were no hella storms or super storms or mega storms or STORMS OF THE DECADE at the time. The only storm was the storm of awesome and cotton candy that engulfed my very soul. Just sayin'. I offer the thoughts above as general inspiration but clearly there are questions like the one you bring up where the most important thing will be working in honest good faith.